If you’re thinking of buying a home in Coventry but not sure how much it will cost, then you’ve come to the right place. Coventry is a buzzing place with a lively range of family attractions. Through the quality of our services, Love Your Postcode Estate Agents In Coventry has earned a good reputation on the local market, becoming one of Coventry’s leading estate agencies today. Coventry is a city and metropolitan borough in the West Midlands, England. Historically part of Warwickshire, Coventry is the 9th largest city in England and the 12th largest in the United Kingdom. It is the second largest city in the West Midlands region, after Birmingham, with a population of 345,385 in 2015. Coventry is 19 miles (31 km) east-southeast of Birmingham, 24 miles (39 km) southwest of Leicester, 11 miles (18 km) north of Warwick and 95 miles (153 km) northwest of central London. Situated at elevation 89 meters above sea level, it is located at 52.41 latitude and -1.51 longitude. The journey from Birmingham to Coventry is fast and direct. Buses run direct from Birmingham Coach Station on a regular basis and are operated by National Express. Prices and journey times are consistent but may vary slightly, depending upon the chosen departure time. What’s the average house price in Coventry? Last year most property sales in Coventry involved terraced properties which sold for on average £165,051. 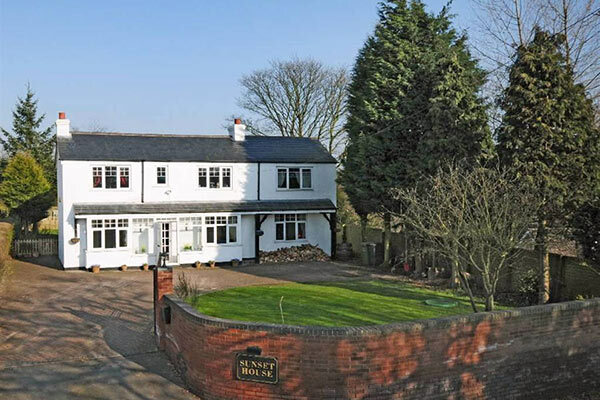 Semi-detached properties sold for an average price of £210,280, while detached properties fetched £333,884. Coventry, with an overall average price of £193,856, was cheaper than nearby Meriden (£335,833), Balsall Common (£422,098) and Hampton-In-Arden (£456,456). During the last year, sold prices in Coventry were 6% up on the previous year and 16% up on 2015 when the average house price was £167,439, says Rightmove. The average price for property in Coventry stood at £210,182 in May 2018. This is a rise of 2.14% in the last three months (since February 2018) and rise of 4.41% since 12 months ago. In terms of property types, flats in Coventry sold for an average of £139,184 and terraced houses for £165,202. This is according to the current Zoopla estimates.  loveyourpostcode.com has become one of Coventry’s top property websites because of how our agency pays attention to each client. With us, you’re guaranteed a trusted partner that employs skilled and experienced staff that anticipates your every need.